Just in time to beat the heat: Glenlake and McKoy pool will open tomorrow, May 24. Hours will be 10 am -6 pm tomorrow through Memorial Day. Regular weekday hours will ensue afterwards. The opening of the newly renovated Ebster Pool has been delayed until June 2, but worth the wait. The pool has added three new lanes for swimming, a splash pad, and the whole bathhouse and pool deck are being refreshed. We look forward to holding the Decatur Gators Swim meets at Ebster Pool this summer. 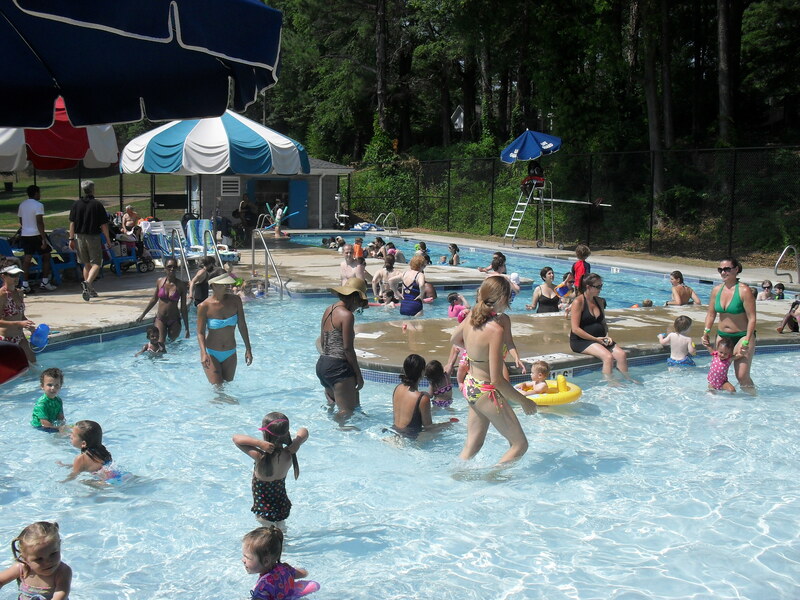 For more information about Pools in the City of Decatur , click here. Please follow us on Twitter at @DecaturPools to receive up to date information on pool closures.